One parking space available to rent situated in a secure underground car park below Belgravia Court on Ebury Street. 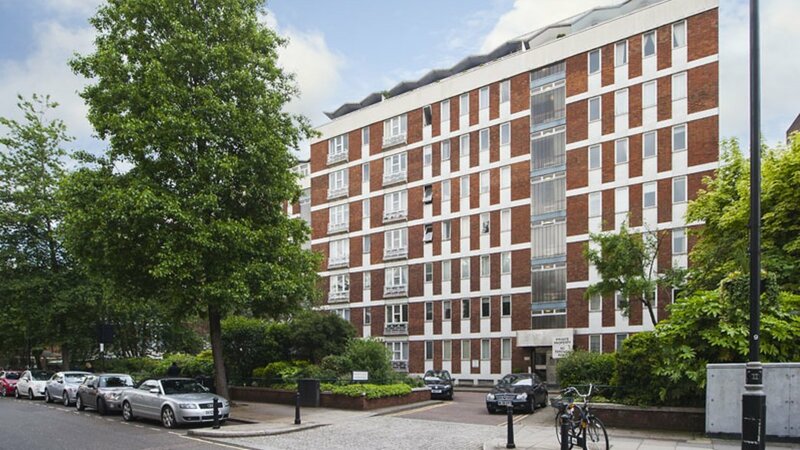 Belgravia Court is located towards the eastern part of Ebury Street near the junction with Lower Belgrave Street. Victoria Station is moments away.